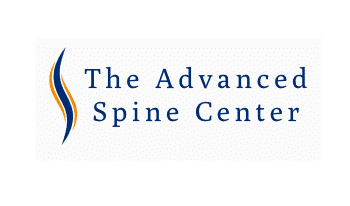 Orthopedic spine practice located in Morristown, New Jersey is looking to hire an energetic and self-motivated Physician Assistant to work in our Spine Center. We are looking to hire a PA whose duties will include surgical first assist, hospital rounds as well as office work. Salary based on experience. New graduates are encouraged to apply as we are willing to train the right candidate. Benefit package offered. We are interested in both full and part-time positions. Unique Opportunity: Midtown Manhattan Private Internal Medicine Practice Morledge Medical is looking..